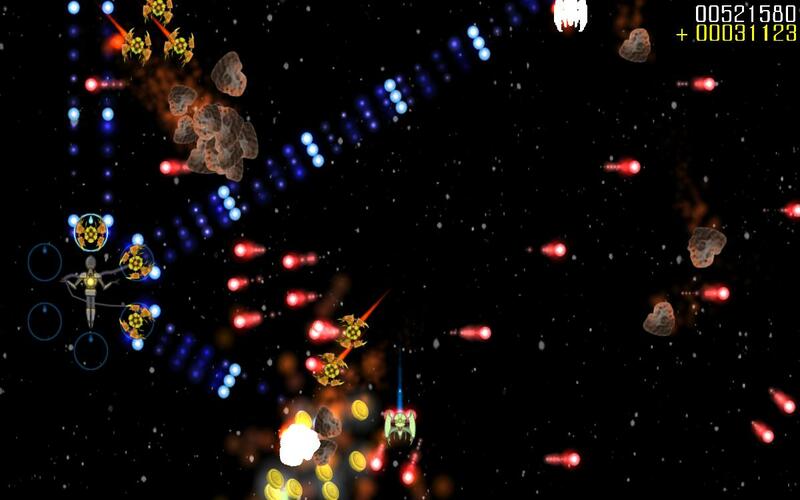 Revolver Star is a 2D, top-down, sci-fi shoot 'em up with action-packed, arcade-style gameplay. 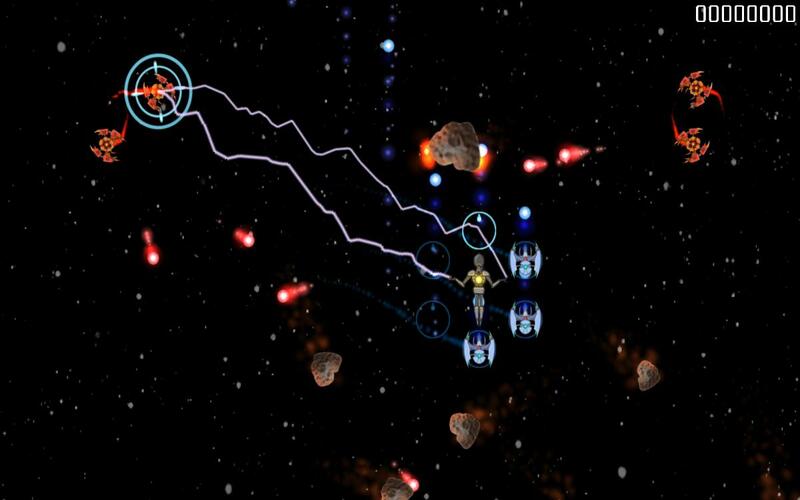 Play as a superpowered humanoid in a distant star system, waging war single-handedly against an evil enemy armada. Master the unique Revolver System to capture and defeat enemies. 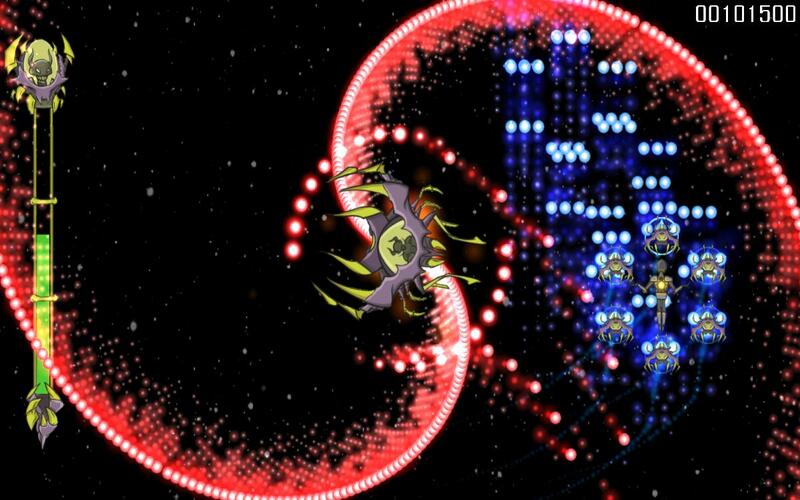 Are you heroic enough to stand up to the forces of galactic oppression and save the universe? How May I Haunt You?